This project consists of a Dynamic-HTML interface for cropping images. 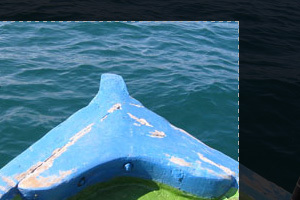 The user creates a crop selection by dragging a rectangle inside the image and then adjusting it. The information collected in the form can be sent to the server where the image is processed, with PHP for instance. If you feel like implementing the server-side part, you're welcome to give it a try! jul2905» There has been great interest for this project! At the moment it's being implemented in several open source content management systems. Also, together with Sergi Meseguer I am now developing a more complete image editor with a PHP backend and extra features like rotate and resize. aug1205» The cropping interface is now officially distributed under the GNU General Public License.